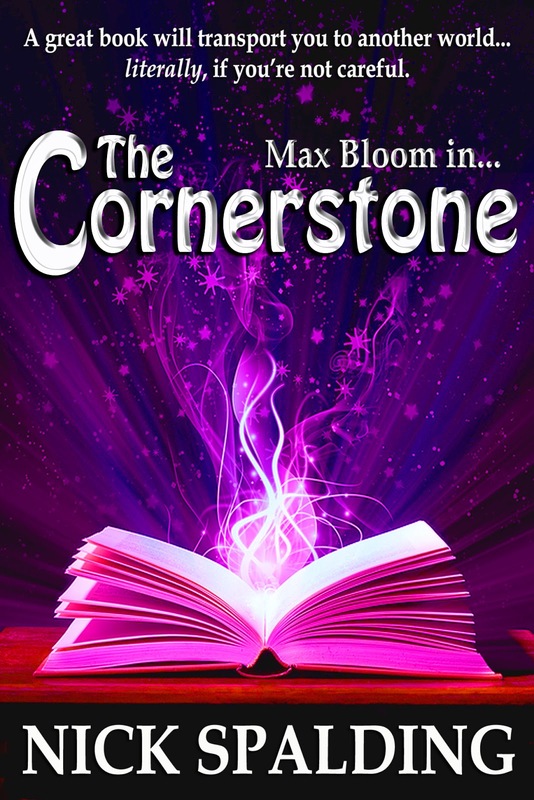 Nick Spalding: Brand new edit of the first Cornerstone book released - FREE at Amazon over the weekend from tomorrow! 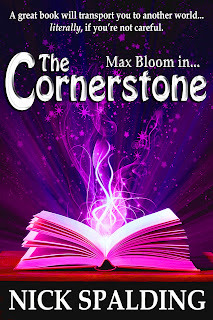 Brand new edit of the first Cornerstone book released - FREE at Amazon over the weekend from tomorrow! With the upcoming release of Wordsmith... 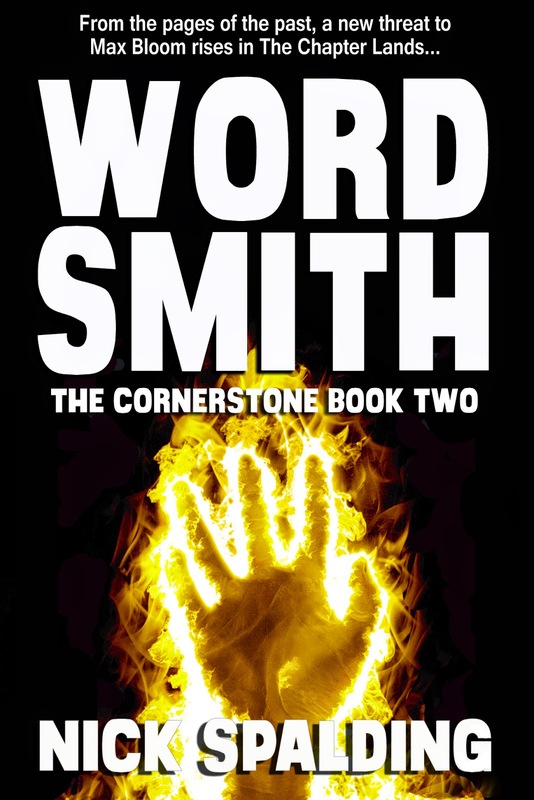 The Cornerstone Book 2 on Thursday (PRE ORDER HERE NOW) I've also decided to release a brand new, fresh edition of the first book. I've done this as I first wrote Max Bloom In... The Cornerstone a good three years ago now, and since that time I think I've become a better writer and better storyteller. 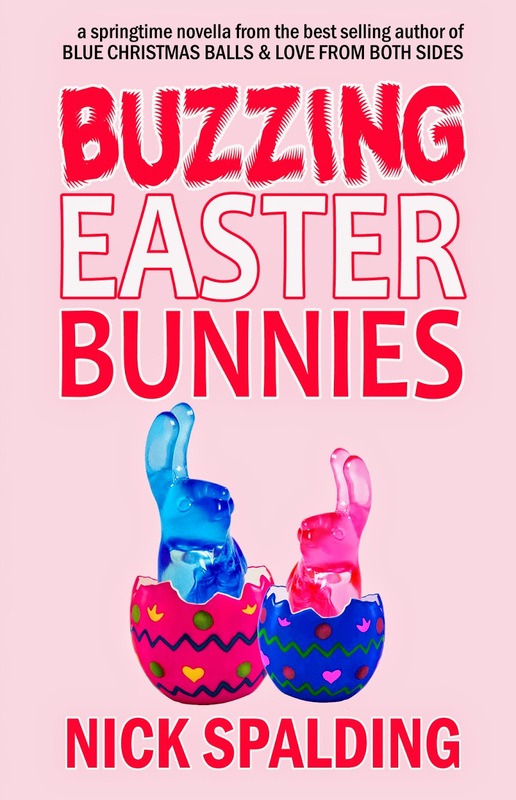 So much so that when I went back to look over the first book as I started writing the sequel, I noticed that it was... well, a bit shonky in some places, and needed looking over again. Which I've now done... cutting extraneous paragraphs that don't push the story forward and generally tidying the whole narrative up so it flows better. The book is now about four thousand words shorter than it used to be, but really clips along at a much better rate now. It also fits in with the tone and pace of the sequel more than it did before the edit. To celebrate the launch of Wordsmith, I'm going to be offering the new edit of Max Bloom In... 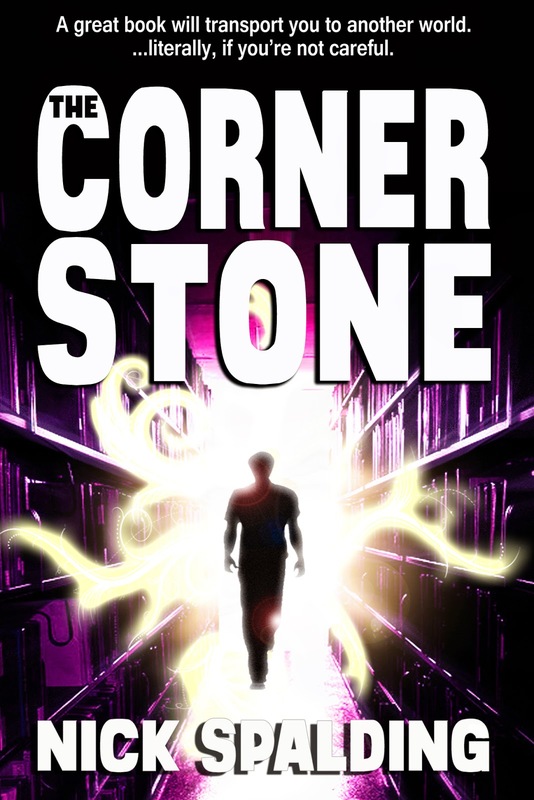 The Cornerstone for FREE at Amazon all of this weekend, starting Saturday.